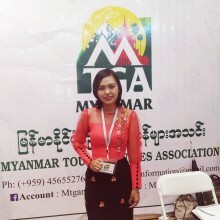 I am Chit Thae, working as a professional tour guide & tour consultant in Myanmar. If you are here, I can show u around with a kindful heart. U will feel that you are travelling with a real friend. 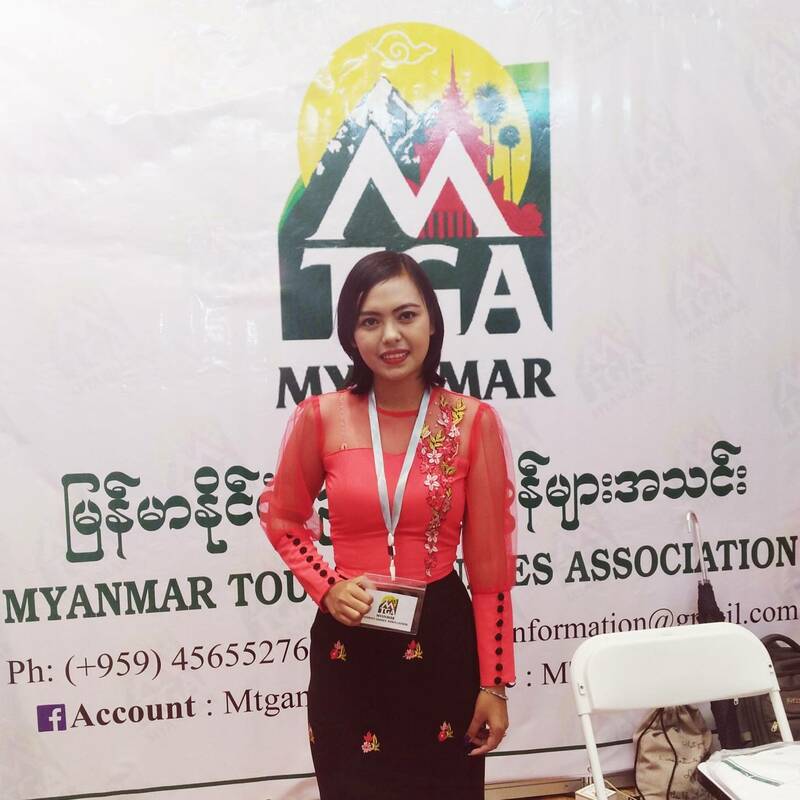 If u need any help from Myanmar, you can feel free to contact me anytime.